The replacement of shower curtains with folding shower doors will not only add equity to the home, but also improves the appearance and safety of the bathroom. For those who use shower curtains, water on the floor around the area is common, but when using folding doors, the water can be completely eliminated when professionally installed correctly. Small bathrooms are a feature in many older homes, and there is no room to have sliding doors or even the thought of an enclosed bathing area. With folding shower doors, you are able to utilize the space you do have, while keeping a safe environment for children and those prone to falls. Prices for folding shower doors will vary based on the materials used in the framed or frameless models, as well as the depth of glass or width of glass used. The types of glass used range from smoked and pebble glass to clear glass or frosted. Many can offer personalization such as names or even portraits being etched into the glass prior to installation. 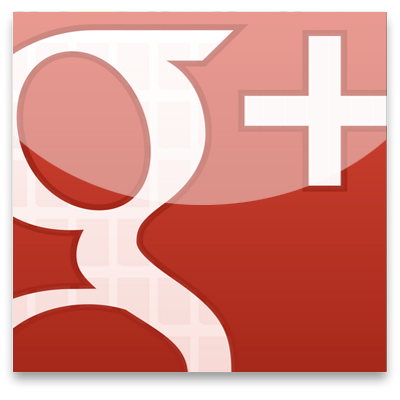 The availability of this service will vary based on the area and company. Retailers will generally have information on what companies offer these services and general prices as well. 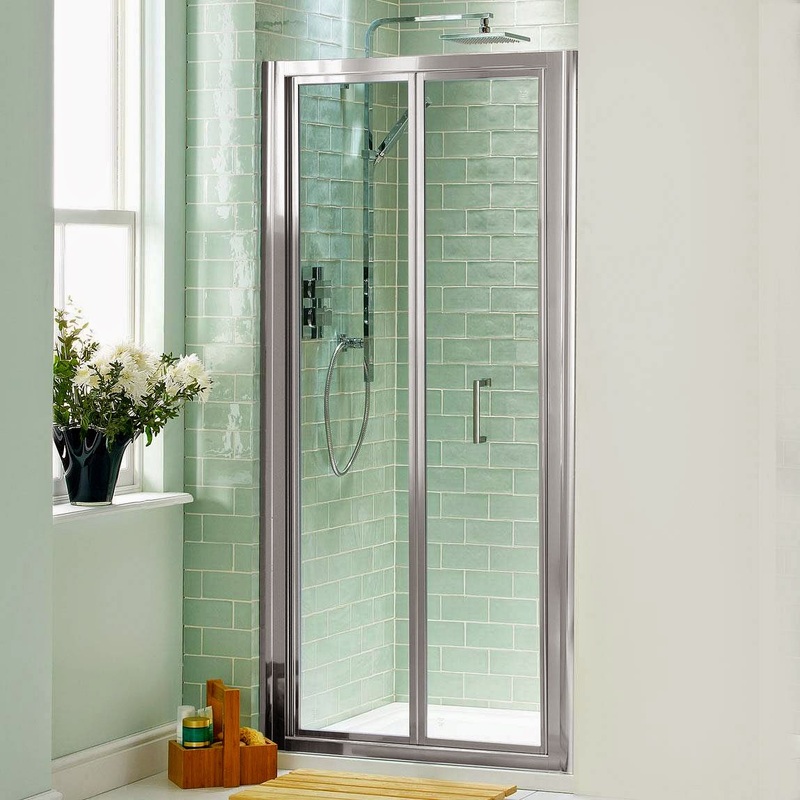 Framed folding bathroom shower doors are much like the sliding variety, in that they both require tracks for the top and bottom of the tub or stall. Frameless doors still require a top and bottom track, but there is no frame around the glass panels in the doors. These models offer special hardware that holds the glass in place, and then sits inside the tracks and becomes a waterproof seal when closed for use. The cost of the frameless doors can be much higher than the framed doors, as this combination of frameless and folding doors is rare.